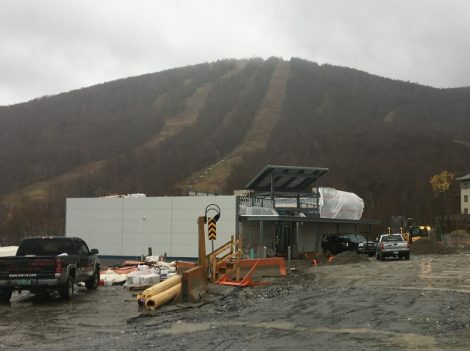 Jay Peak Recreation Center – Under Construction! The Jay Peak Recreation Center is under construction, and DEW Construction has the building almost enclosed. The Rec Center will house a 150 seat movie theater, climbing wall, ropes course, arcade, snack bar and bar for adult beverages. 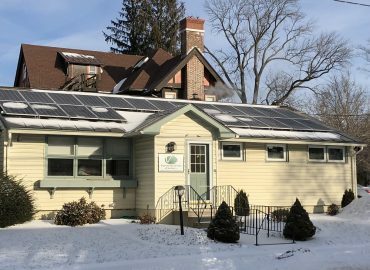 Our offices at 9 Washington Street had a great year of solar production! Our system generated 99.2% of the electrical energy used in our building in 2017! 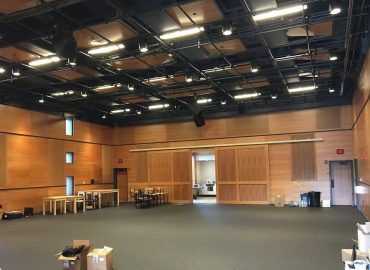 Just completing construction for a grand opening on October 1, 2017, the Weston Playhouse at Walker Farm is a black box type performance space, located just north of the center of Weston Vermont. Congratulations Weston Playhouse Theatre Company!